I know this is going to be a big call to make, but 2017 has been the greatest year for the JRPG genre ever. Other years have certainly produced some excellent games, of course they have, but what has really made 2017 stand out is the number of incredible JRPGs that there have been to play. It has been unending, from almost the start of the year. So actually picking the ten highlights of the year has been incredibly tough, and there are another ten games that I could easily have added in here. I'd be really keen to hear from you what your highlights were from the JRPG genre for 2017 in the comments! It's hard to think of new ways to say this; but NieR: Automata isn't just the best JRPG of 2017, it's the best game ever made. Period. It's a masterpiece of storytelling, visual design, music and action RPG gameplay. It's a perfectly paced adventure that gets very deep without overstaying its welcome. It's "weird," but there's method to that madness, and in fact, the insights that the game offers are right up there with the greatest works of art across all forms. I am so glad that, finally, people have discovered the genius of Yoko Taro after so many commercial failures. 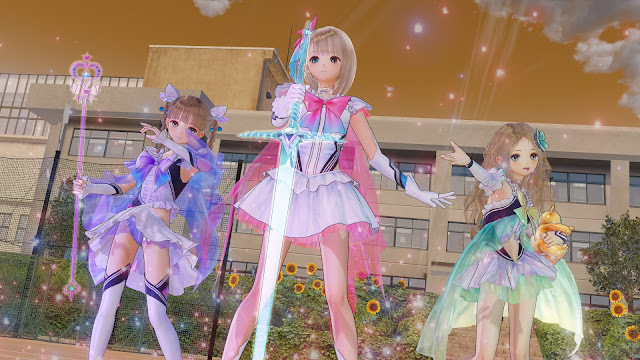 I love Gust games apologetically, but before Blue Reflection, my favourite work of that studio's was the near-annual Atelier games. Now, it's Blue Reflection. A lovely, sweet, and smartly written story, combined with the most beautiful art and art design, and a combat system that, while easy, is also rich and engaging. This was a game I fell in love with the moment I saw it for the first time, and was still every bit as in love with it as I finished it for the first time. I hope and pray that this game was successful enough that Koei Tecmo gives the IP another chance. 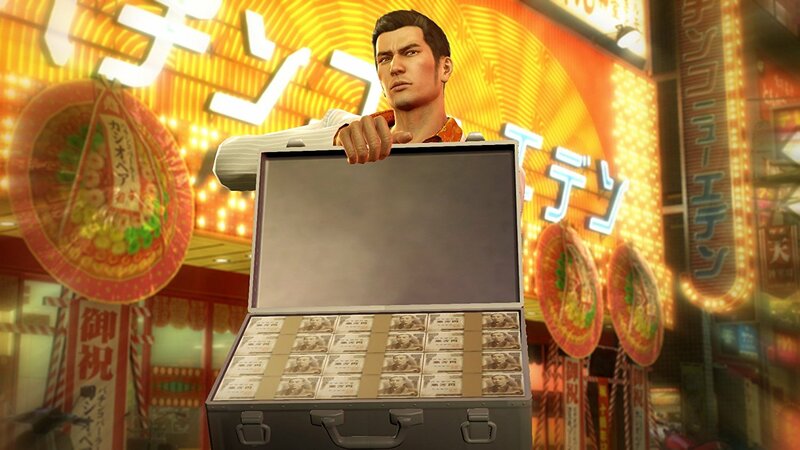 Both weird and wonderful, Yakuza 0 is a wild good time, and the most refined game in SEGA's rising star franchise. The action is pacy, brawler stuff, but that's such a small part of the game. Really, Yakuza is about losing yourself in distraction after distraction, and becoming immersed in an environment that really is a believable replica of nightlife in Japan. I get homesick for my home-of-the-soul every time I play these games, and that wouldn't happen if I wasn't deeply connected to what's going on in them. 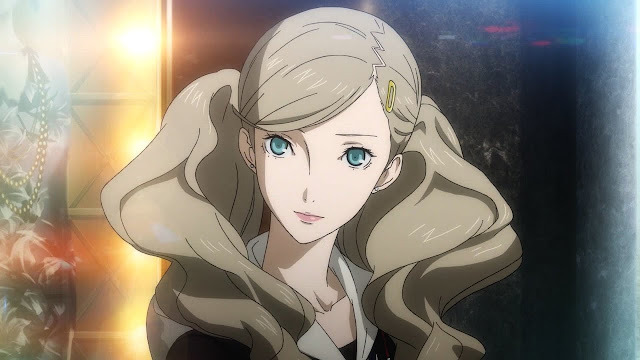 It's right to say that Persona 5 is not up to the standards of its predecessors, but being slightly worse than Persona 4 - a top 10 game of all time - isn't exactly a criticism. Persona 5's real fault was that it was too long. At over 100 hours, trying to play this at any kind of pace makes it draining. Any game would be draining at that length. Play it over a couple of months, though, and it will be less of a burden, and you'll be able to enjoy every second of it all the more. 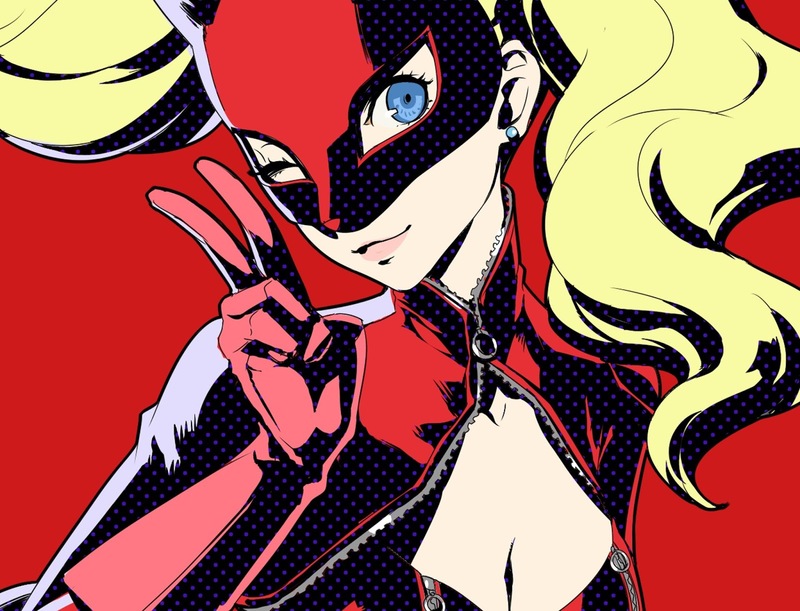 And as long as you're not feeling burned out by it, Persona 5 really is a masterpiece of storytelling and style all by itself. Enjoying a Compile Heart game means you need to be comfortable with two things. Firstly, production values; these games are budget titles and you have to go in expecting that. Secondly, as anyone knows, there's an awful lot of female underwear in your standard Compile Heart game. 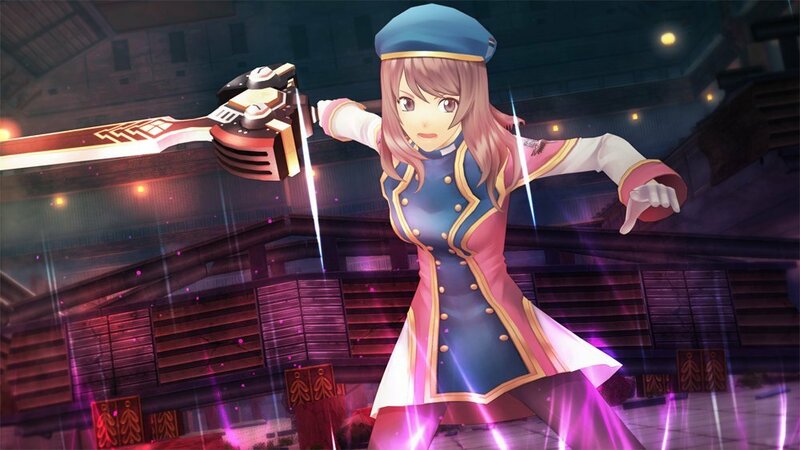 Dark Rose Valkyrie is no different there, but as long as you're comfortable with that stuff, you actually get a really good game here. There's a quality, original combat system, clean but effective art design, and a narrative that manages to be relative serious by Compile Heart's standards, while also being a lot of fun. One of the best trends over the last few years is how accommodating the games industry has become to budget JRPGs, and Dark Rose is right up there with the best example of those. Some claim the tactics RPG is a dying breed. God Wars comprehensively proves that wrong. This is a very classical tactics RPG that is massive in scope, and so, so beautiful. 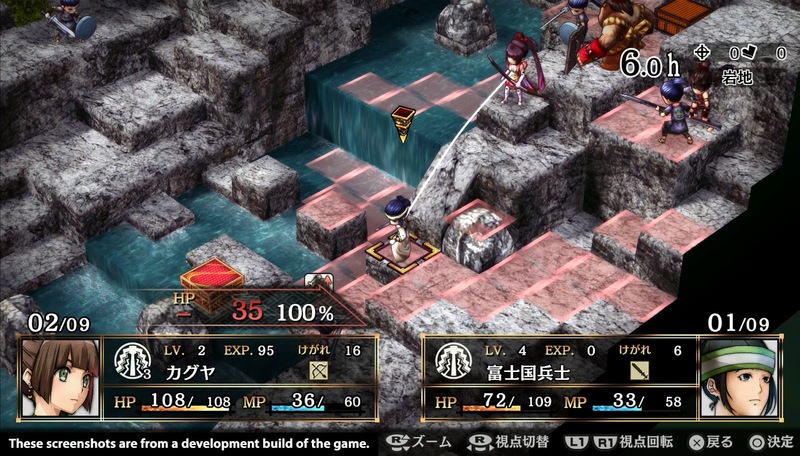 The game makes wonderful use of Japanese art techniques and traditional storytelling to tell a very culturally relevant story. This was a story that the CEO of Kadokawa had wanted to tell for decades before production on the game started, and it really shows; God Wars positively drips with elegance and class. 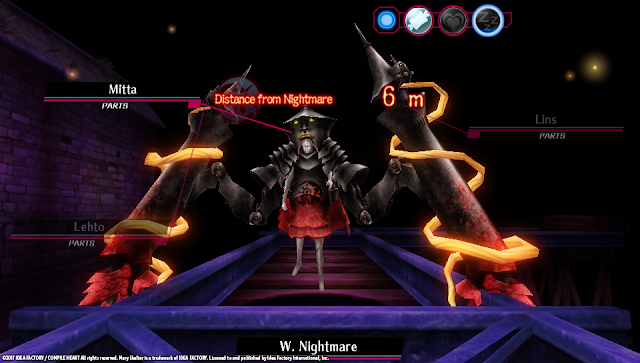 There were quite a few dungeon crawlers released this year by Japanese developers; Hyakki Castle, Demon Gaze II and Etrian Odyssey V were just some examples, but for my mind Mary Skelter Nightmares is the best of the bunch, as it is just so different. Its aesthetics, dark storyline, and hulking, stalking monstrosities give the game a grittier, almost fetishistic tone. It's still beautiful, and plays incredibly well; indeed it's one of the best Japanese dungeon crawlers out there. It's that it's also one of the rare dungeon crawlers to really push the narrative envelope that impressed us so much earlier this year. One of the things that 2017 turned out to be was the "year of the Persona-like", with many games adapting the basic narrative structures and themes of that game. 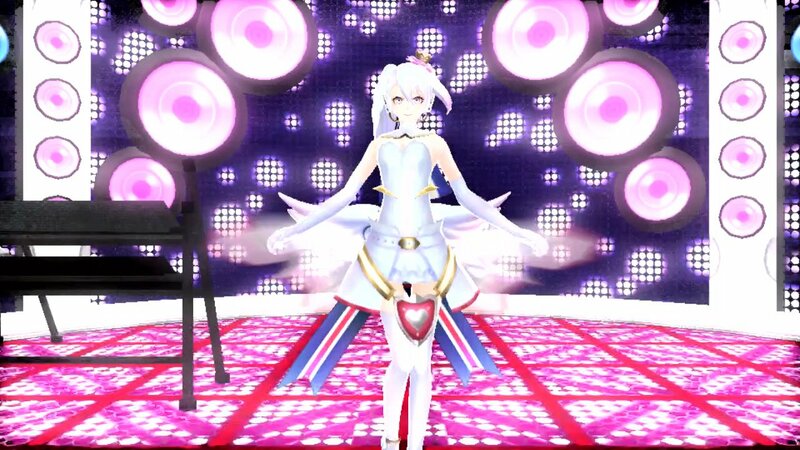 But of those, it was only really The Caligula Effect that dared to be different. And how well did it turn out! In-depth tactical combat system, a stunning soundtrack, and a distinctive art style that was really beautiful in its simplicity. Most importantly of all, the story was a really clever one. Perhaps the only problem with this game was that it was more ambitious than the PlayStation Vita could handle... but then that's why we're so excited that a PlayStation 4 version is currently in development. 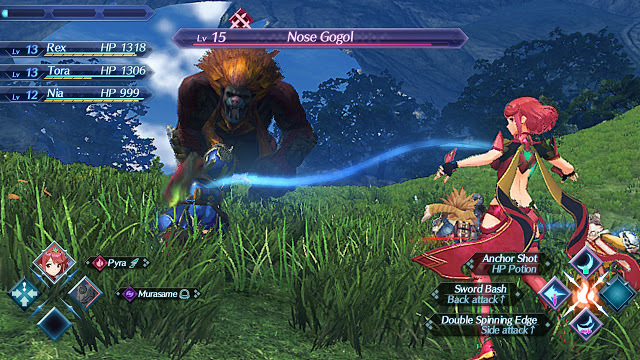 It's not quite the perfect game that people were hoping would turn Nintendo's opening year with the Switch into a trifecta of unbelievably good games (Mario Odyssey and Zelda: Breath of the Wild being the other two), but certainly Xenoblade Chronicles 2 is up there with the best JRPGs of the year. Its MMO-like gameplay, combined with a truly epic scale, make this a meaty JRPG that certainly sets a new standard for JRPGs on handheld devices. It has some really quite beautiful character models, too... and a lot of them, which shows an eye for detail that only a confident, large studio could achieve. Every year I look forward to a new Atelier game, and I'm never disappointed. 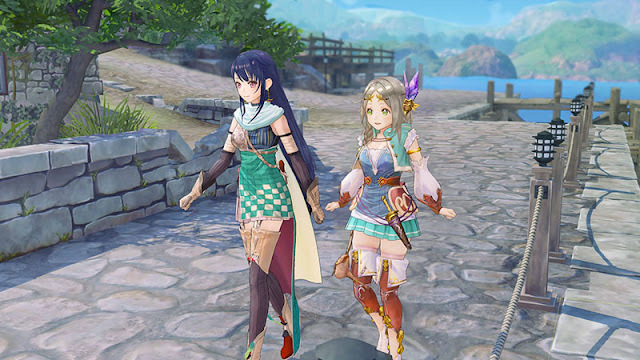 This year's one - Atelier Firis - gave us a much more open world to explore, which was a nice change of pace compared to previous games that used smaller spaces to explore. But, as with all Atelier games, this one did its experimentation without forgetting why people play these games; the characters. And the characters in Atelier Firis are delightful.